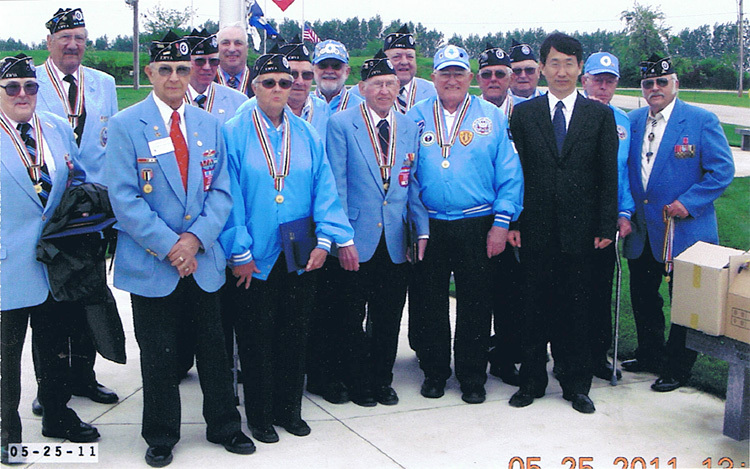 Who are the veterans of Stephenson County…? They are ordinary, and yet extraordinary men and women. 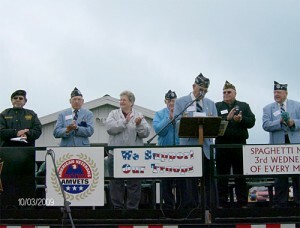 They have sacrificed some of their life’s most vital years in serving our country and their own ambitions, so others would not have to sacrifice theirs. 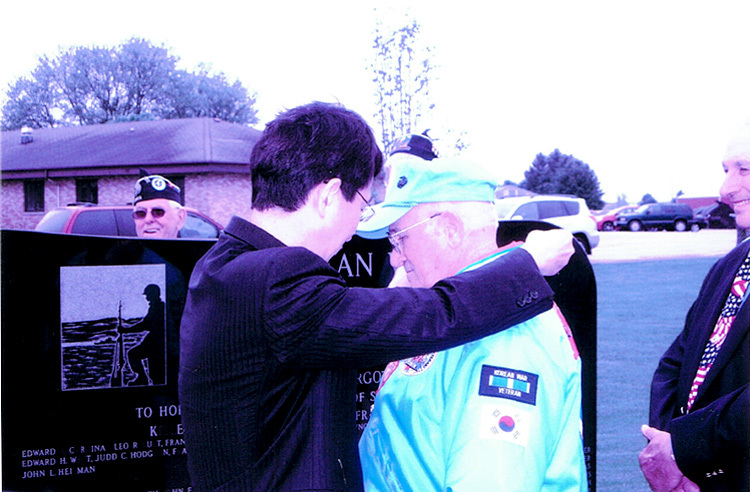 It is the veteran who salutes the flag, who served beneath the flag, and whose coffin is draped by the flag. On June 17th, 2005, the All Veterans Memorial Park broke ground on Walnut Road, just north of the Stephenson Nursing Center. 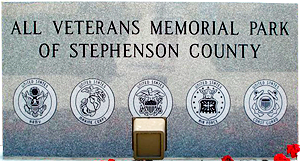 The mission of the All Veterans Memorial Park is to honor and remember all the veterans of Stephenson County who have honorably served in the United States armed services by placing a memorial on designated, sacred ground in Stephenson County.